I hope you are having a wonderful summer. The Academic Showdown was a great success with Fair Haven winning the championship trophy. It was very exciting to watch and I was so impressed with how smart kids are these days. The series was a great addition to Channel 20’s schedule. Channel 20 also showcased almost all of the areas high school graduations. 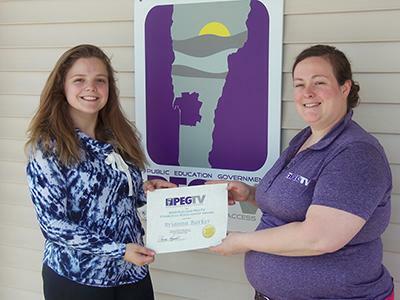 PEGTV is grateful for the many volunteers that recorded a graduation on our behalf, especially since many of the ceremonies took place on the same night. You might have also noticed several extra long live municipal meetings on the Government Channel. Lots of folks have commented on how nice it is to be able to watch them at home or refer to them later on our website. The ACCESS crew has done an outstanding job reaching the smaller towns in Rutland County and they are always looking for more positive topics to cover. 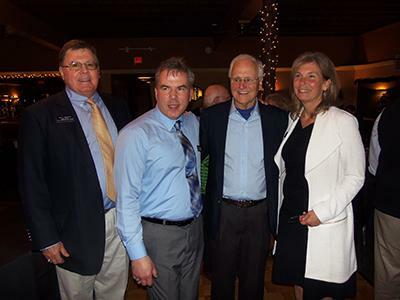 The PEGTV gang is standing by to help you promote your non-profit idea or fundraiser. 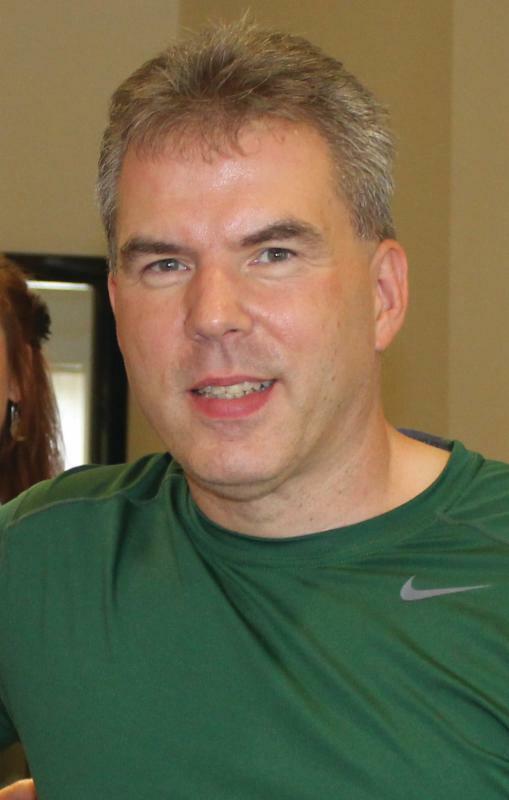 Stop by with your information and say hello to your favorite PEGTV personality. Former NBC news correspondent and native Vermonter, Robert Hager, spoke at the 2016 PEGTV annual meeting giving us insight to the life of a reporter and what it is like working for network television. New PEGTV board members were also announced. 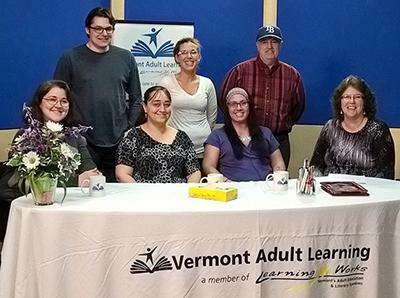 Vermont Adult Learning is a non-profit helping Vermonters to further their education and get job training through the VAL establishment. The show is hosted by Michelle Folger and airs on PEGTV channel 20 on Mondays at 3:30 p.m., Wednesdays at 11:30 a.m. and Thursdays at 5:30 p.m. Some show topics include non-Rutland County resident opportunities, the English language learning program, and how to just get started with VAL . 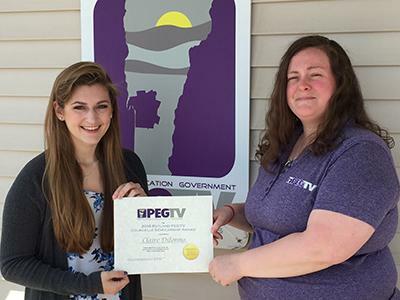 Claire Dilonno of Wallingford and Brianna Barker of West Rutland are this year's recipients of the 18th annual Courcelle scholarships awarded by PEGTV. Click on the link below to find out how they will further their education with the award and what area of visual arts they are interested in pursuing.